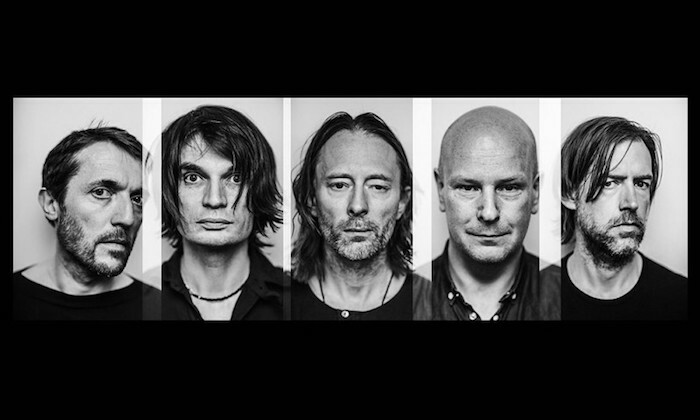 Oxford’s prodigal sons Radiohead are finally set to return to Irish soil after a nine year absence, coming to Dublin’s 3Arena on 20 June 2017. This delightful news comes off the back of the group’s stunning ninth album, A Moon Shaped Pool, released earlier this year. Ticket limit: Maximum 4 per person / transaction. Please note the name of the lead attendee will be printed on each ticket. The lead attendee will be asked to present photo ID to gain entry into the venue. Failure to adhere the terms and conditions may result in the customer’s order being cancelled. There are no exceptions to this rule. Tickets are priced at €61.45 incl. booking fee and go on sale at 9am this Friday, 4 November from Ticketmaster outlets and www.ticketmaster.ie.